Improvements to Template matching with a disk and Peak finding, so they now work with any number of navigation dimensions, from single diffraction images, line scans and larger. This will be expanded to the other functions in the future, so they will allow for any data dimensionality. Improved documentation for the fluctuation electron microscopy analysis. Thanks to Andrew Herzing for this contribution! Data analysis functionality for analysing fluctuation electron microscopy data, thanks to Andrew Herzing for the contribution! All these rely on the dask library, so they can be performed on very large datasets. Library for processing data acquired on a fast pixelated electron detector, acquired using scanning transmission electron microscopy (STEM). pixStem is available under the GNU GPL v3 license, and the source code is found in the GitLab repository. This is a minor release which includes functionality for correcting both dead and hot pixels through find_dead_pixels(), find_hot_pixels() and correct_bad_pixels(). Featurewise it also includes a simple function for loading binary signals: pixstem.io_tools.load_binary_merlin_signal(). Unit testing of docstrings has been improved, with a combined setup and teardown function, and introduction of pixstem and numpy into the docstring’s namespace. fpd_data_processing has been renamed pixStem! This release also includes greatly improved center of mass, virtual annular dark field and virtual bright field functions, which now uses only dask array operations. This means they can return lazy signal, which makes it much easier to work with large datasets on computers with limited memory. It also includes several backend improvements to DPCSignal.correct_ramp and utility functions for getting diffraction values. A Jupyter Notebook giving a basic introduction to pixStem’s features is available at pixStem demos. This release includes a major improvement for lazy signal processing with center of mass and radial integration. 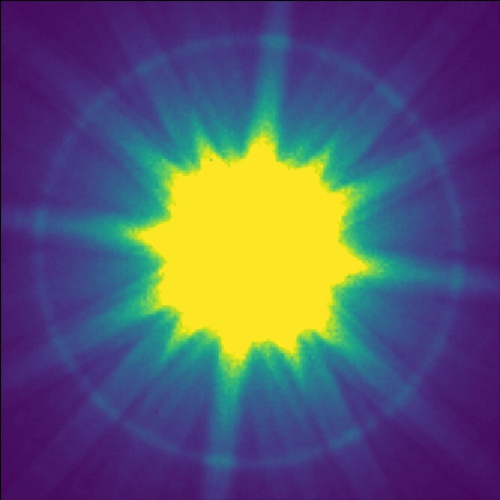 It also includes a new method for shifting diffraction patterns in the PixelatedSTEM class. 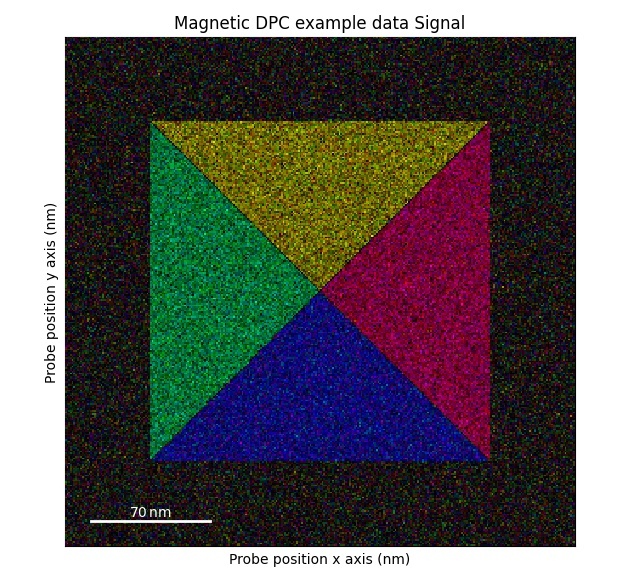 Initial work from Magnus Nord funded by EPSRC via the project “Fast Pixel Detectors: a paradigm shift in STEM imaging” (Grant reference EP/M009963/1). © Copyright 2018, Magnus Nord.